The seventh-gen Phantom became the harbinger for the then future models from the automaker as it kick started Rolls-Royce's modern era reincarnation. 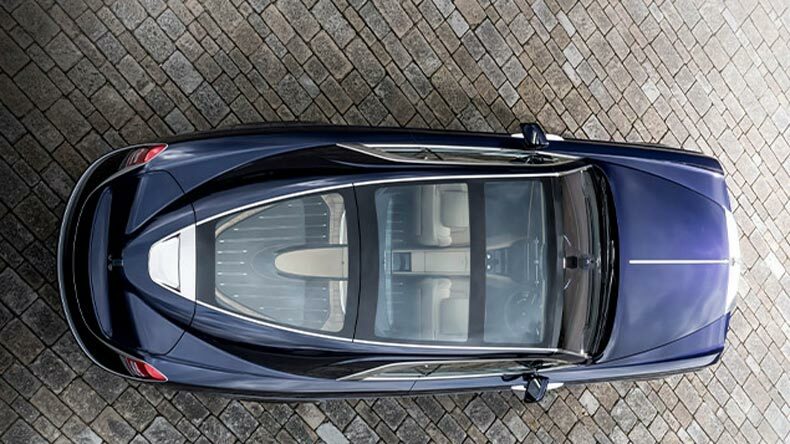 Rolls-Royce has announced that the all-new eighth-generation Phantom will make its world debut on July 27, 2017. It will be revealed at the British luxury marque’s ‘The Great Eight Phantoms’ Exhibition in Mayfair, London. The BMW-owned brand will showcase all the previous seven generations of this legendary nameplate at the upcoming event. This nameplate saw the light of the day in the year 1925 when Phantom I was launched. Out of all generations of the Phantom, it was the outgoing seventh-gen model that was conceptualised under BMW’s ownership. And it rolled off from the Rolls-Royce’s new home – bought post the acquisition by BMW – in Goodwood, West Sussex. The production of the Phantom, which was introduced on January 1, 2003, was ceased on December 31, 2016. Last year, in July, Rolls-Royce revealed the first-ever picture of the upcoming eighth-gen Phantom (check out the picture above). 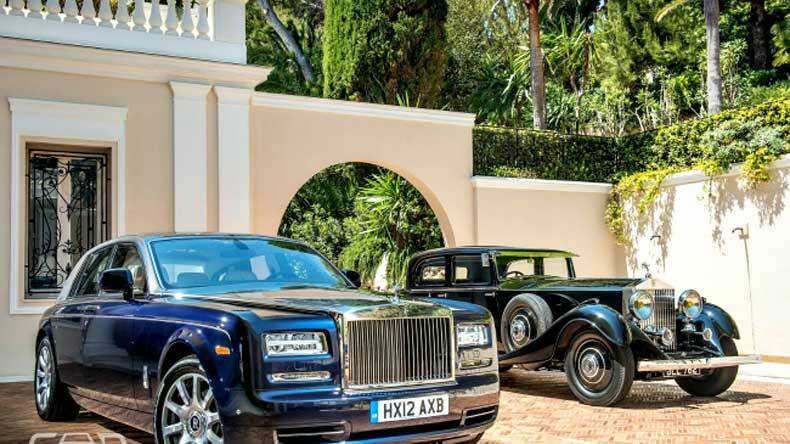 Back then, it had showcased the 2018 Phantom’s new aluminium chassis, which will also be used by RR’s future models, including its first-ever, much-anticipated SUV, presently codenamed Cullinan. That’s all we know about the Phantom VIII so far. 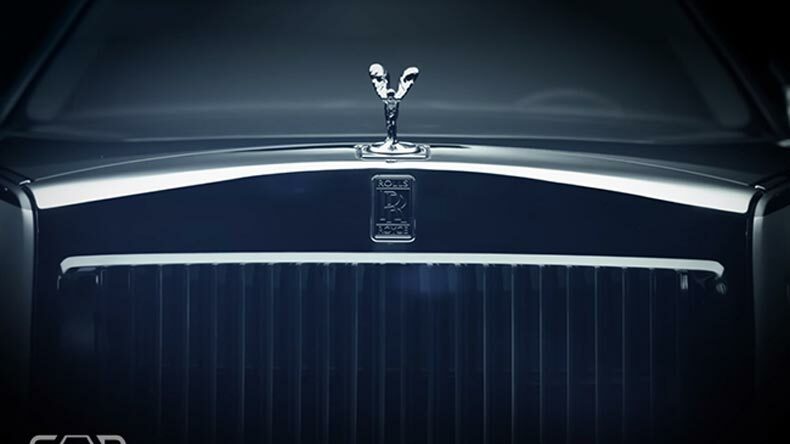 That said, Rolls-Royce has allegedly teased the Pantheon grille of the eight-gen model in the teaser video of the upcoming exhibition (check out the picture below). The seventh-gen Phantom became the harbinger for the then future models from the automaker as it kick started Rolls-Royce’s modern era reincarnation. 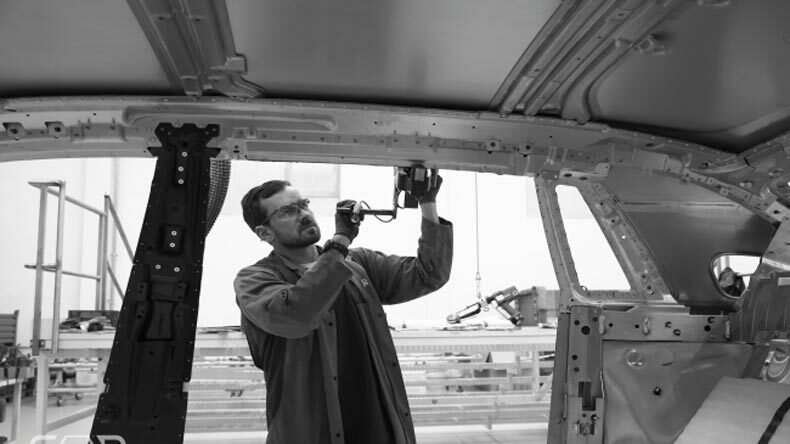 In the same vein, the all-new Phantom will demonstrate the future of RR, including new lightweight aluminium architecture. Stay tuned to CarDekho for more updates on the eighth-gen Phantom.